Last year, the Hainan Rendezvous attracted some 15,000 visitors from all corners of greater China, and judging by the visitor numbers walking around, that record will surely be broken in 2012. 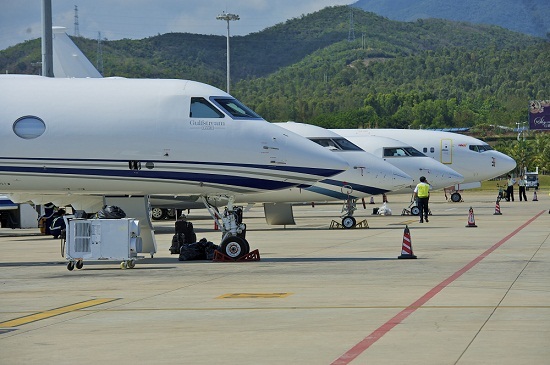 Private jets are being used to fly in over 300 VVIP guests to nearby Sanya Phoenix International Airport, with a complementary limousine service to and from the show. 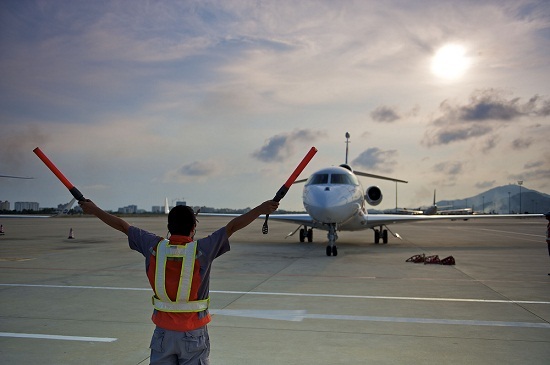 Organisers say that the overall exclusivity of Hainan Rendez-Vous has been raised to a whole new level at the 2012 edition, with more private VIP parties and rare brands that are the ultra-lifestyle world’s absolute crème de la crème.